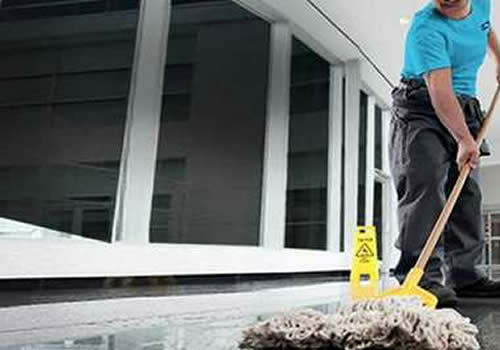 We understand the importance to you in finding a company that is both reliable and trustworthy, to enter your Mercer Island properties and carry out the required commercial cleaning services. Our professional but friendly staff are thoroughly trained to ensure that you receive the best possible service in Mercer Island at all times. Continental Property Care provides many services that will have your Mercer Island office, building, or any other commercial property looking its best, while saving you time and money. Our highly trained professionals will thoroughly clean your facility, leaving it spotless and safe. We take pride in the consistently excellent results we provide to each and every customer, and are completely dedicated to your satisfaction. Every site receives supervision by manager and regular audits of the site are conducted in order to ensure cleaning standards are being met.